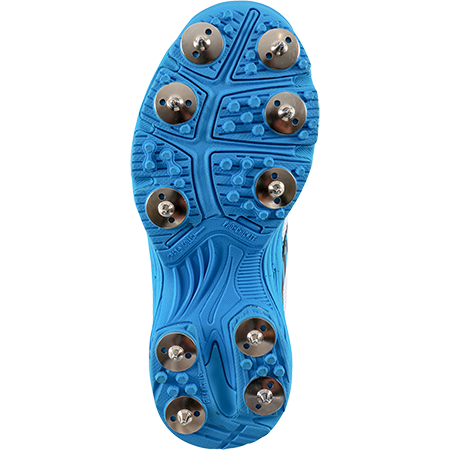 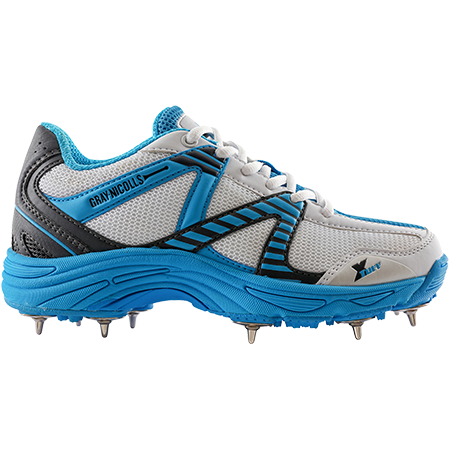 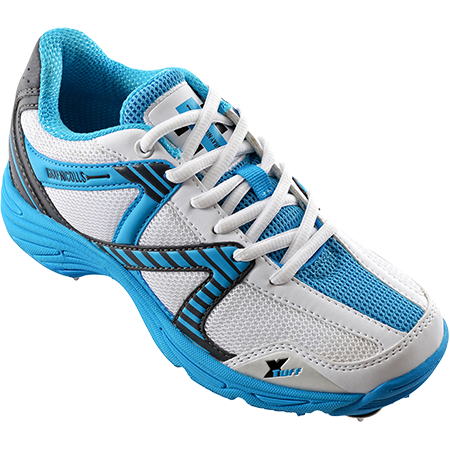 A lightweight shoe used by numerous county cricketers in, the Velocity spike is a sleek lightweight running shoe with a cricket outsole. 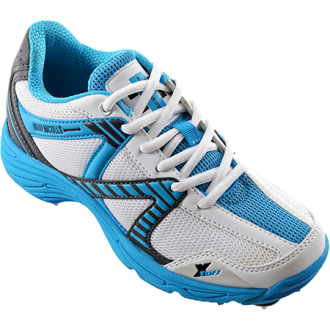 Lightweight, Low profile rubber sole unit. 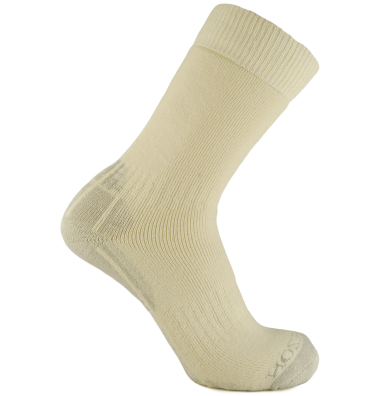 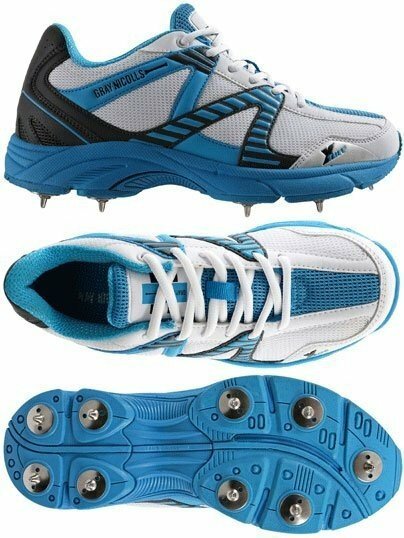 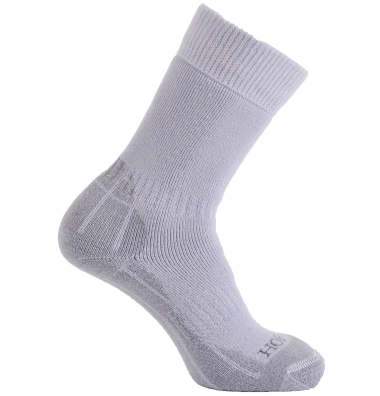 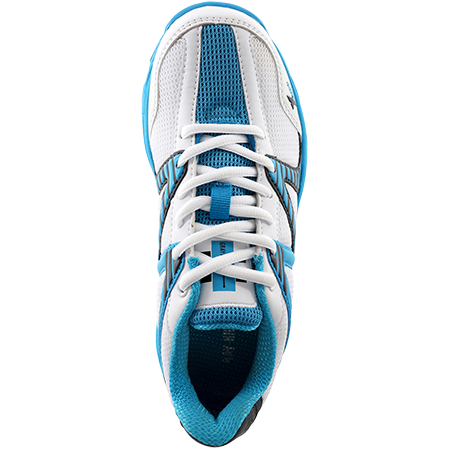 Great all round cricket shoe for indoors, nets or for batsmen who like the lightest shoe possible.